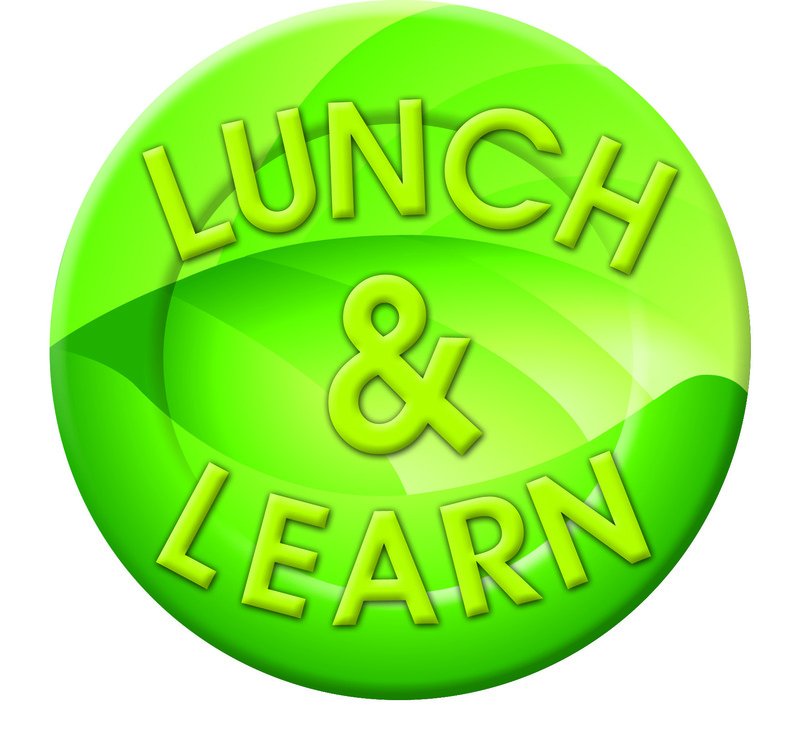 The Lunch and Learn topic this month is Energy Efficiency and will feature Charlie Gohman, the manager of the Arizona Home Performance with ENERGY STAR program (see complete biography below). Charlie Gohman is currently the manager of the Arizona Home Performance with ENERGY STAR Program, the Arizona sponsor for the National Home Performance with ENERGY STAR Program. Charlie has more than 30 years of experience in residential energy conservation. He worked with the Arizona Department of Commerce, Energy Office for 21 years of which 15 years he served in the role of Manager of the Building Science and Efficiency section. This section of the Energy Office implements the Department of Energy’s Low Income Weatherization Assistance Program, Affordable Housing Programs and Residential Efficiency Programs for both new and existing buildings. Charlie has extensive experience in residential diagnostics techniques including pressure diagnostics, blower door, computer simulation and infrared photography.